While most people look forward to taking time off this holiday season, truckers will be preparing for their busiest time of the year. Billions of packages and millions of miles will be added to the clock as truckers kick things into high gear to make the holidays happen. But, despite the countless hours truckers will spend to bring the holidays together for the rest of us, many of us don’t consider or fully understand what it takes to get things together for our family celebrations. Oftentimes, truckers work 7 days a week throughout this season in order to get everything done. 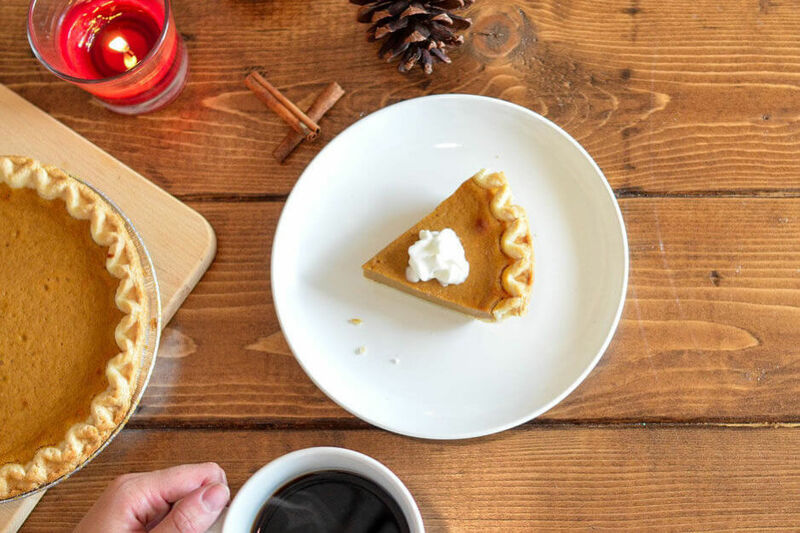 Each year, during the holiday season we look forward to spending time with our families enjoying Thanksgiving dinner and spending Christmas together. We busily and excitedly order new decorations to light up the tree and deck the halls with our own personal touch. 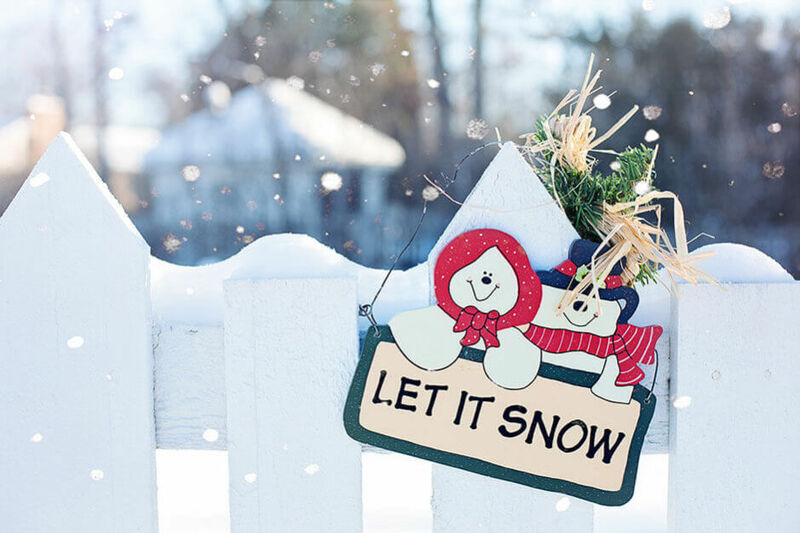 Many of us order a multitude of gifts online from the warmth and comfort of our homes. We prepare the shopping list for our dinner and dessert menus and head to the store where the freezers and shelves are stocked with everything we need to make our traditional holiday feasts; but how often have you stopped to consider that all of that was made possible by truck drivers? While we enjoy our vacations, truckers will spend their holiday season on the road driving for tens of hours per day, oftentimes great distances away from any family or friends. Holiday season can be a very lonely time for the profession. During the Thanksgiving and Christmas seasons truck drivers clock thousands of miles and hundreds of hours every holiday season so we can spend time with our families opening gifts, eating delicious food and making memories. 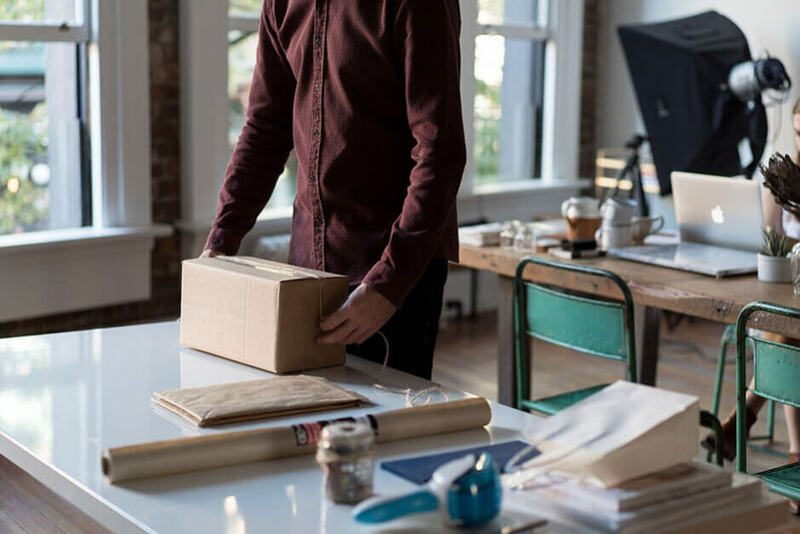 Throughout this hustle bustle time of year, with each of us focusing on our own agendas and deadlines, most likely it doesn’t even enter our minds as to what was involved to get that package delivered to our doorstep on time. We don’t very often think about the miles that truck drivers drove in order to deliver the 46,000,000 turkeys that are eaten at Thanksgiving dinner every year, plus the hams and various other foods that we buy. This doesn’t even begin to consider the other seasonal products we wouldn’t get without truckers either. The fresh Christmas trees that get shipped across the country, the faux ones that get shipped internationally, and the billions and billions of dollars worth of gifts that we send to one another to remind our family members and friends that we care all have to be handled by multiple truckers in order to reach their destination. From manufacturer to seller to recipient, countless truck drivers will be involved in any single gift exchange—from long-haul transporters to your local delivery driver who brings it directly to your doorstep just in time for the Christmas season. 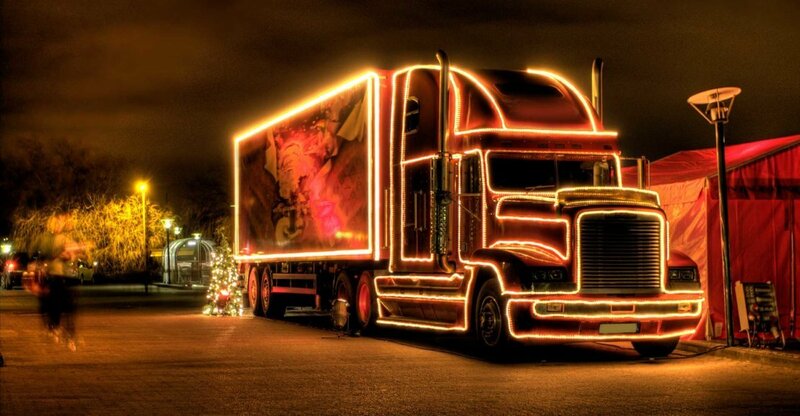 Many truck drivers do not get the luxury of spending the holidays with their families. Quite often they are working to get deliveries made on those days and there are other instances where the truck drivers have plans to be home, only for bad weather to cause delays and stranding them for hours and oftentimes miles away from home. Truck drivers from all around share stories of how they celebrate Christmas with families on alternative days or by a phone call, face time or Skype in order to participate in some way. One gentleman shared that over the course of twelve years, he had been at home only once for Christmas. While many people can relate to being unable to travel or visit family during the holidays, having a job that puts you on a road leading even further away from them—all on your own—can make things extra difficult. Most drivers admit that it is difficult being away from families and when small acts of kindness are shared, it makes the job a lot easier. While it is a part of the job they do, that doesn’t mean Black Friday is an easy part of the year for them. In 2017, in an effort to keep up with delivery demands, UPS mandated package drivers work seventy-hour weeks to accommodate for the daily delivery of 30,000,000 packages, which equates to 750,000,000 within the twenty shipping days prior to Christmas. Long-haul truckers also take on extra pressure during the holiday season and in the weeks leading up to it as manufacturers prepare for increased sales and stores work to increase their stock. 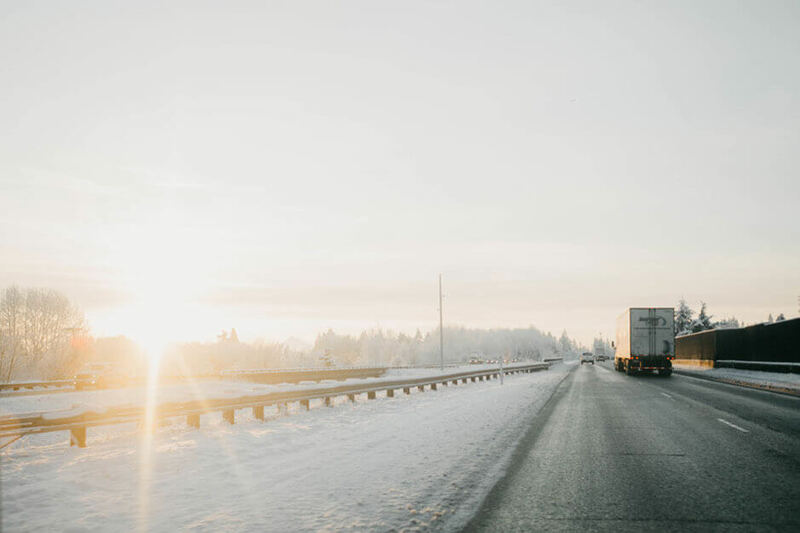 From bringing in new arrivals for the new year to bumping up inventory for hot items to shipping items off to customers, the entire trucking industry sees an uptick in activity. Obviously, this makes it one of the busiest times of the year and many companies have to supplement their year-round labor by hiring seasonal and part-time staff who can make up for any extra work. With that said, there is still a huge shortage of truck drivers and the industry often faces a challenge with the ever-increasing demand of our consumer-driven economy. It only takes a little from us to mean a lot to them. Other stories that are shared include the times when strangers stop at the truck stops to give Christmas cards and care packages to the drivers, or parents and their kids, sharing a life lesson in the important act of giving by knocking on the doors of the parked trucks doors and gifting them a cupcake, a pair of gloves, Christmas candy or a pen and paper. It doesn’t take much at all. Some truck stops make a special meal to help comfort the drivers and provide them with a taste of home. You can also help spread some holiday cheer to these important industry workers who make it all happen. While they may not be wearing elf ears or a santa hat, these drivers truly are the ones driving Christmas and all the holiday traditions your family enjoys. A simple act of giving, whether it’s for the delivery driver who comes knocking at your door or the next trucker you see stopped at the corner station, can go a very long way in helping everyone feel welcomed and joyful this season. Truckers new and old alike often take to the internet to share such simple acts of kindness that brighten their day. 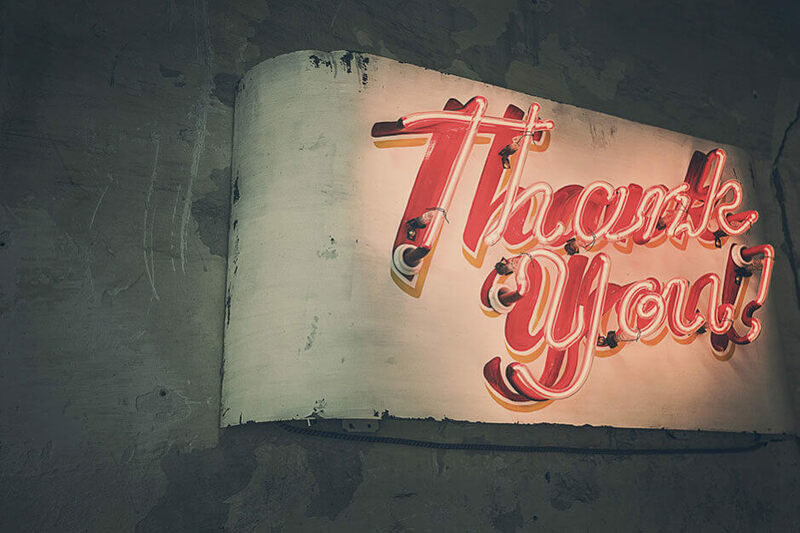 During the next several weeks, if you pass a truck driver on the road, be sure to wave a thank you to them.